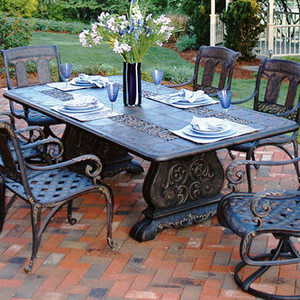 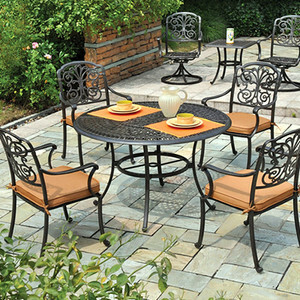 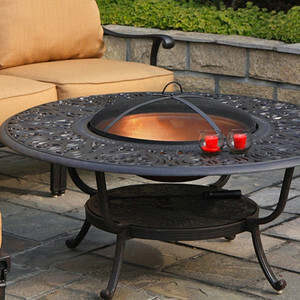 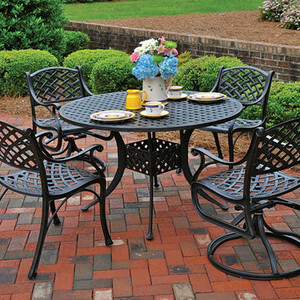 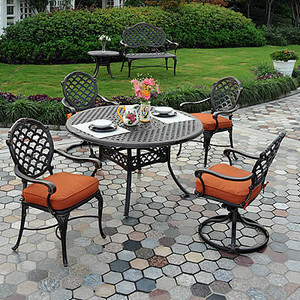 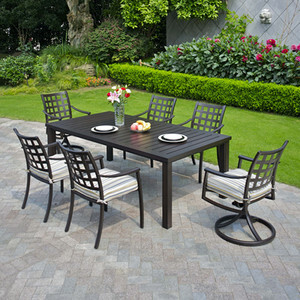 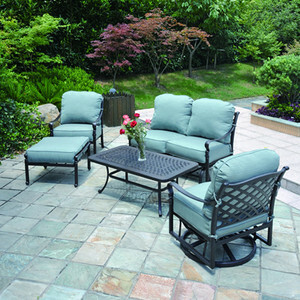 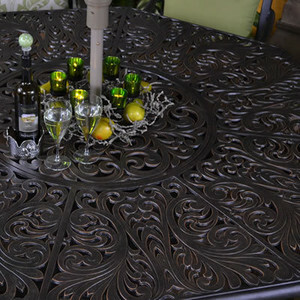 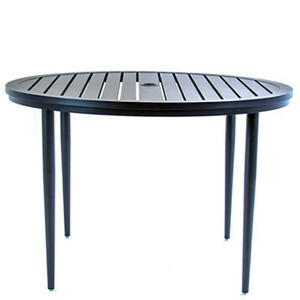 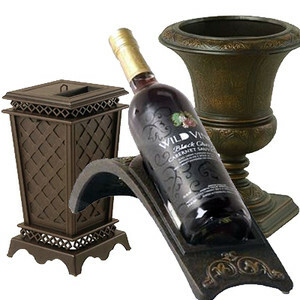 Outdoor Furniture - Shop By Brand - Hanamint - Trees n Trends - Home, Fashion & MORE! 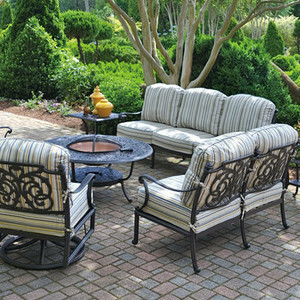 Bringing Style To The Outdoors... One Yard at a Time! 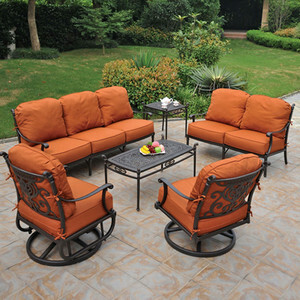 Hanamint is one of the premier quality furniture brands in the world. 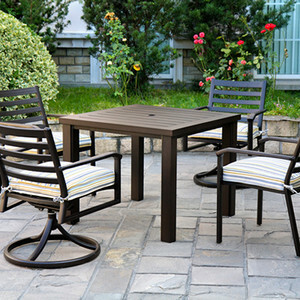 Their quality oriented manufacturing systems insure a top notch product, every step of the way.